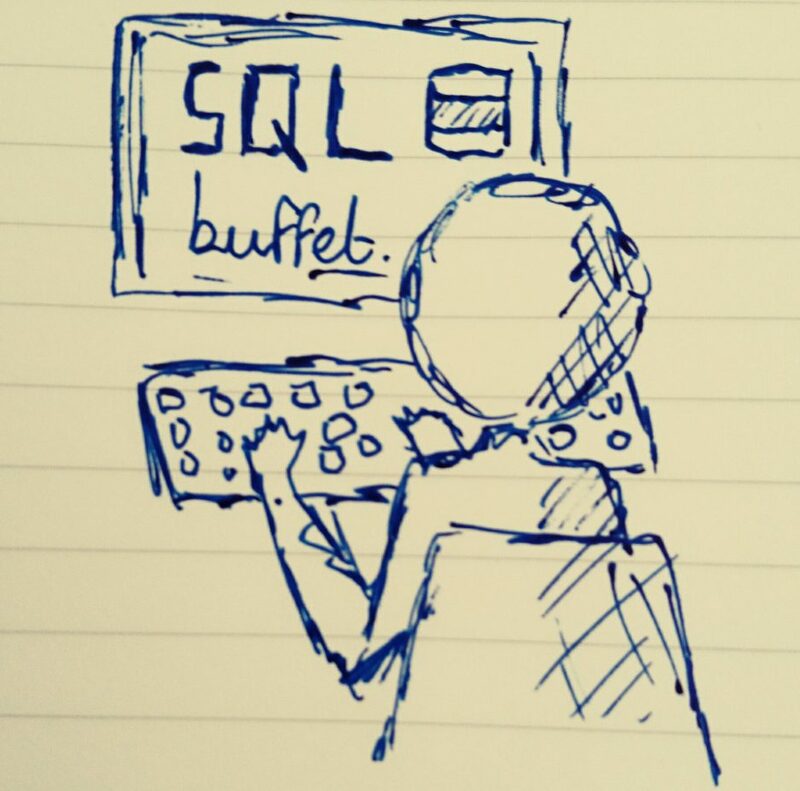 Configuring and Using Filestream in SQL Server: Part 2 – SQLBuffet. Enabling and Configuring FILESTREAM for SQL Server at the instance level. In this part, we’ll look at inserting objects into the FILESTREAM data, and we’ll also look at how applications interact with FILESTREAM in order to work with objects in the database. The ID column is a prerequisite to creating a FILESTREAM table. A non-null unique column with ROWGUID properties must exist or the table create statement will simply throw an error. This bit is actually incredibly easy, because essentially all we need to do is insert a new GUID into ID and turn our object into a VARBINARY(MAX) datatype to insert into Doc. There are a couple of different ways you can do the latter, but I choose to use the OPENROWSET function in a sub-select, just because I find it easier to understand. Our image is now in SQL Server, as a record in our FILESTREAM table Images. A lot of people ask me if I can provide them with a query or function in order to ‘retrieve’ FILESTREAM objects (images, documents, pdf’s etc) directly from SQL Server. I also get a few calls every now and again asking for access the FILESTREAM windows share, from users (usually developers) who want to browse the files which have been inserted into FILESTREAM. It can be difficult to grasp at first, but the truth is it’s not really possible. It’s certainly not supported. Where are the actual files stored? If I’m thinking as a DBA, the answer to question 1 should technically be “none of your business”, but I’m like to show people to emphasise the point that putting a file in FILESTREAM is not the same as putting the file in a shared folder. Now, I’m not much of a developer, but I’m going to have a crack at writing a bit of C# in ASP.net to fetch our little image. First create a new C# ASP.net project in Visual Studio. I’m just going to place a button control on the default.aspx page and we’ll do all this code in the Button’s click event. The idea will be on click of the button we’ll make a connection to the FILESTREAM database, get the row storing our sqlserver.png image and open it up client-side. Once we’ve got our connection we need to create the SQL query and begin a transaction. The transaction is important as SQL Server expects FILESTREAM reads to take place within an open consistent transaction block. Notice how we use the PathName() method of the Doc column. The output of this is a sort of verbose virtual path to the file. cmd.CommandText = ("SELECT TOP 1 "
+ (" Doc.PathName() AS filePath, "
+ (" GET_FILESTREAM_TRANSACTION_CONTEXT() AS txContext "
At this point we can do a few things, but what we’re going to do in this example is copy the file to our c:\temp\ folder so we can open it. You probably won’t do this in the real world, but it just proves the point that we can get the image from FILESTREAM and read it client-side. I hope you’ve seen how easy it is to insert files into your FILESTREAM table. As for retrieving those same files later, I’m not saying it’s easy, but even for a non-developer type like myself I think it’s pretty straight-forward how to develop a client application to access and work with FILESTREAM objects in our database. If you have any queries, comments or questions, please just ask.